ADDMAS Measurement able to manufacture & supply Process Control Equipment, Field Instruments. Excellent performance, robust construction & corrosion resistance is the hallmark of our brand. 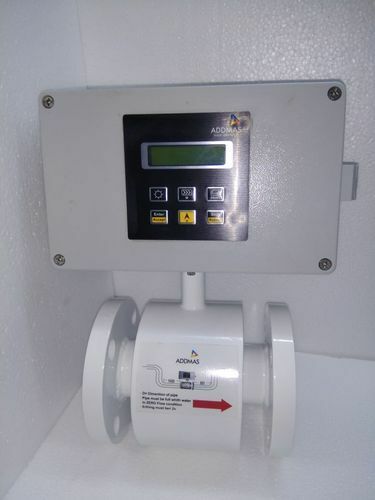 Electromagnetic flow meter, Digital Flow meter.